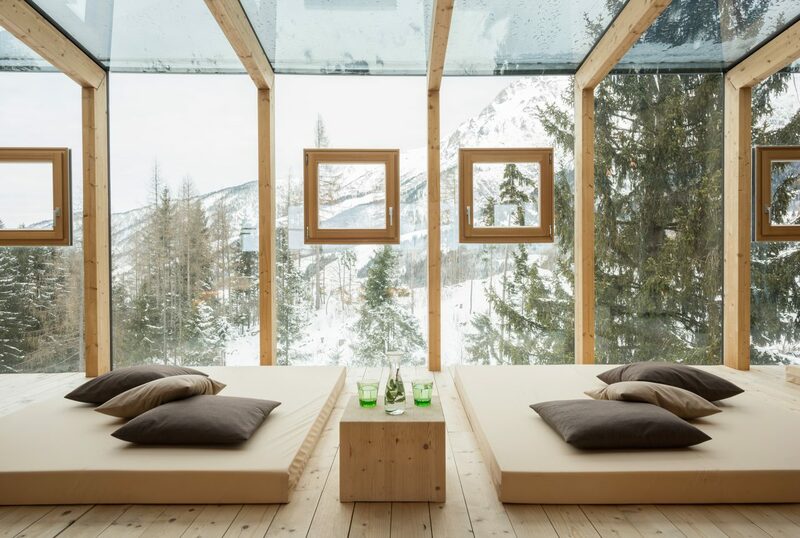 Relax into 2019 with a wellness retreat at our luxury eco-hotel, nestled up high in the Austrian Alps. Experience yoga in the mountains or rejuvenate in our SPAnoroma up on the rooftop, perfect for both couples and friends. 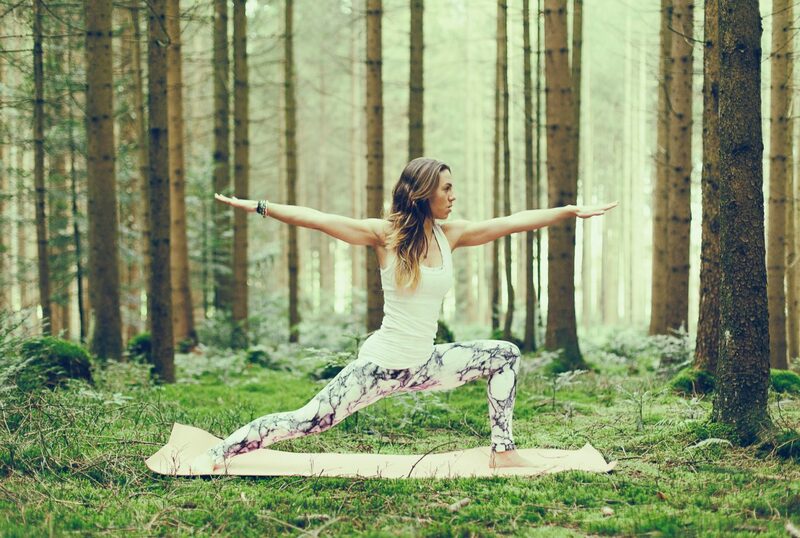 A stay at Forsthofalm allows guests access to our Mountain Life programme, encouraging living consciously and becoming at peace through a range of activities, including yoga, fitness classes, mountain hiking and cooking activities. Alongside the programme, our on-site professional yoga trainer will lead guests through a number of relaxation and meditation exercises, enhancing both wellbeing and serenity. Up on the roof, the stunning SPAnorama offers a range of personalised treatments and massages, using natural mountain herbs to rejuvenate both mind and body. 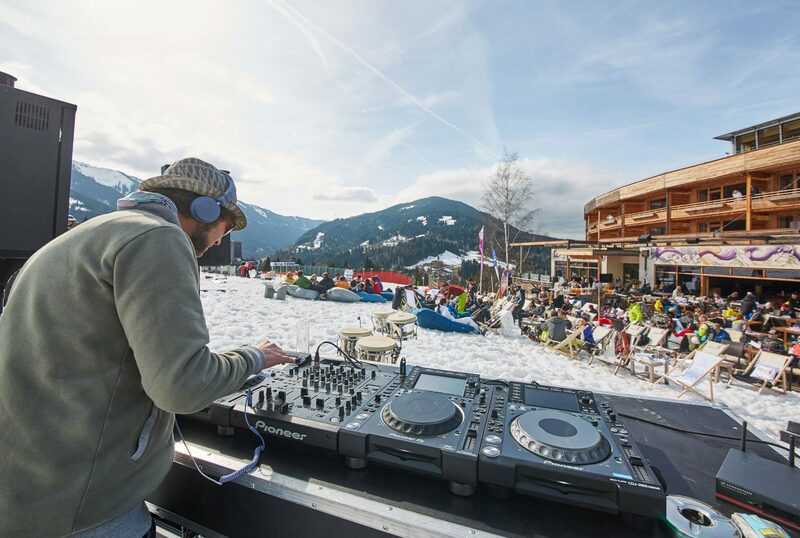 The SPAnorama is joined on the roof with a heated outdoor pool, where guests can get lost in the stunning 360-degree views across the mountains.